Valentina Fine Diamonds has put together a beautiful collection of diamond engagement rings of exceptional quality at incredible value for our customers in Dublin, Ireland. Our solitaire diamond engagement rings, three-stone diamonds and vintage halo engagement rings are all available to view by private consultation at our Georgian showroom on Fitzwilliam Street, Dublin. 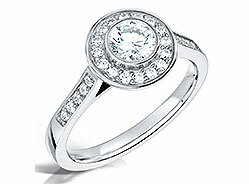 All our engagement rings are set with certified diamonds in platinum or gold rings of the highest quality. 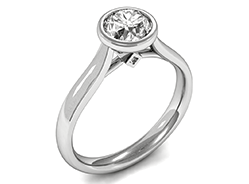 We keep our costs low and pass on the savings to our customers, ensuring the best value engagement rings in Ireland. 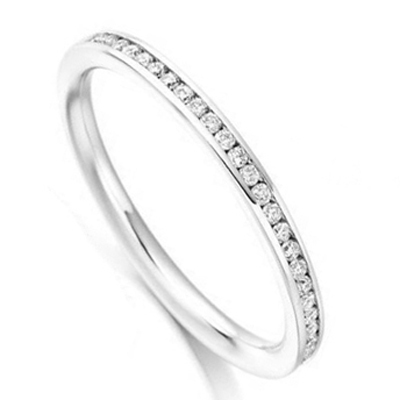 With over twenty-years of experience on hand to give advice, we are perfectly placed to help you find the perfect ring. View our wonderful range of diamond engagement rings online or book an appointment with our dedicated team at our showroom in Dublin, Ireland today. 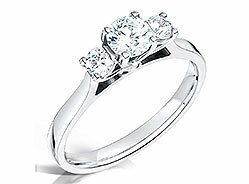 Solitaires are an elegant choice for those who prefer a more minimalist style. 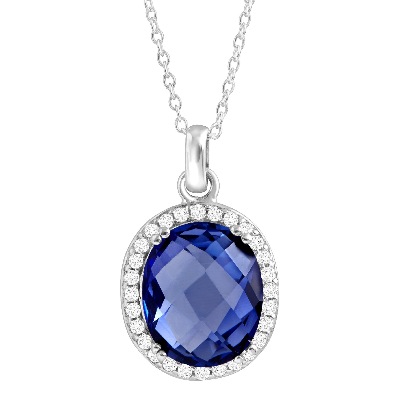 This beautiful solitaire is available now on sale in Valentina Fine Diamonds. Get in touch to make an appointment.